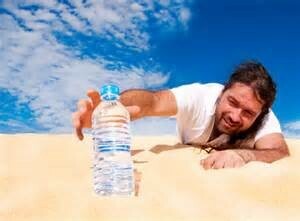 Dry mouth is a growing problem in dentistry. On a daily basis, Dr. Korenman and his staff see patients who suffer from dry mouth and the issues associated with dry mouth including tooth decay, gum disease and mouth sores. 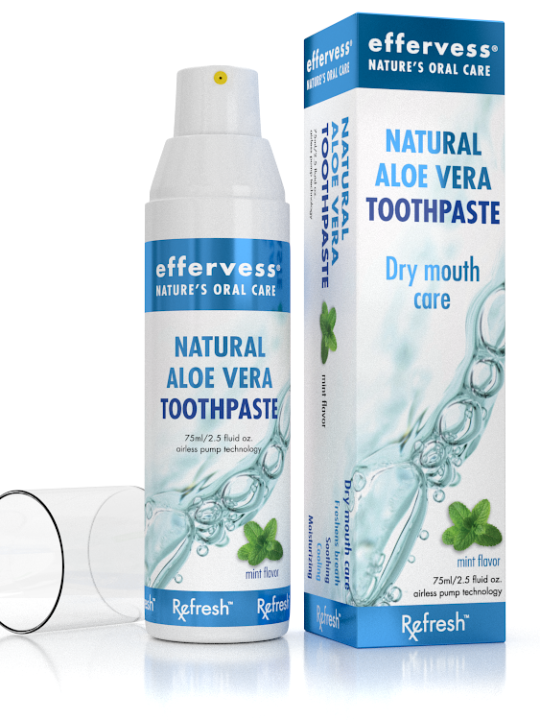 Dry mouth—also called xerostomia—results from an inadequate flow of saliva. • Even neurological medications for treatment of anti-anxiety and ADHD. 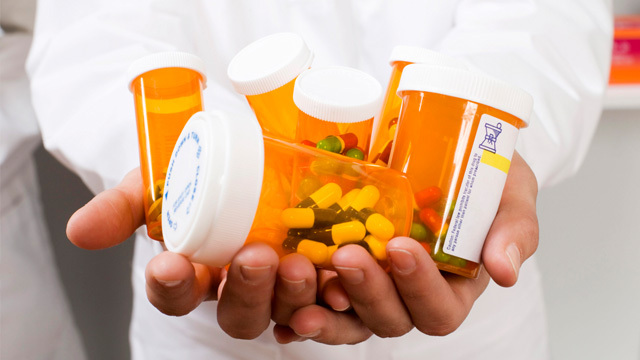 The combination of two or more of these medications dramatically increase dry-mouth effects. With regular saliva production, your teeth are constantly bathed in a mineral-rich solution that helps keep your teeth strong and resistant to decay. Dry mouth can lead to extensive tooth decay, gum disease and mouth sores. • Waking up in the night needing water. • Teeth feel rough like sand. • Cheeks stick to your teeth. 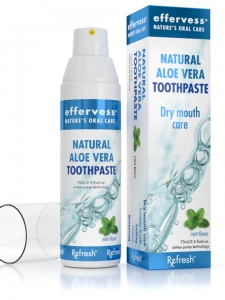 • Dr. Korenman highly recommends Effervess Oral Care products, which can help relieve the symptoms of dry mouth caused by medications. (Available at Loveable Smiles and Amazon.) The line includes toothpaste and a whitening gel. • Swish with water in addition to drinking it. • Patients with dry mouth should have regular dental checkups with Dr. Korenman and his staff for evaluation and treatment. 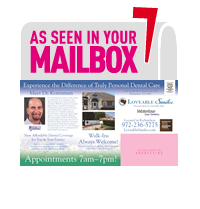 Please bring up-to-date medication list with you to your appointment at Loveable Smiles.